“Dedicated, Observant and thoughtful.” Three words that anyone who had gotten the chance to sit down and speak with freshman, Amelia Hasan would use to describe her. 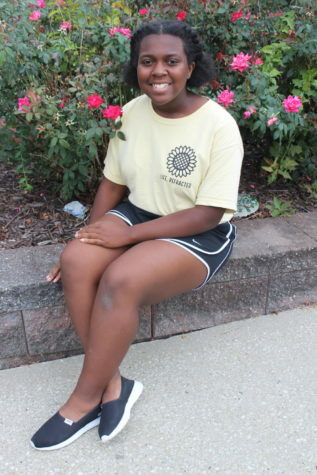 Though she has big dreams and aspirations for her future, she has no problem slowing down and focusing on her upcoming freshman year in high school. When asked about her plans after high school, she admittedly has been stuck deciding between two very different majors. “When I’m older I want to either go into medicine or become a journalist,” Hasan said. Hasan’s place on The Bell staff as a reporter may hopefully assist in her decision. When asked why she decided to join newspaper, she had no problem getting candid. “I wanted to join newspaper so I could expand on my writing and journalism skills,” Hasan said. Though she excels in many in-school activities, she certainly enjoys her alone time at home.